We live a very busy on-the-go lifestyle, so sometimes finding recipes and gathering ingredients from the grocery store to make a healthy meal just doesn't happen. That's part of the reason I was so intrigued by Home Chef. It was one of the first meal subscription services that I had ever heard of and have been wanting to give it a try. 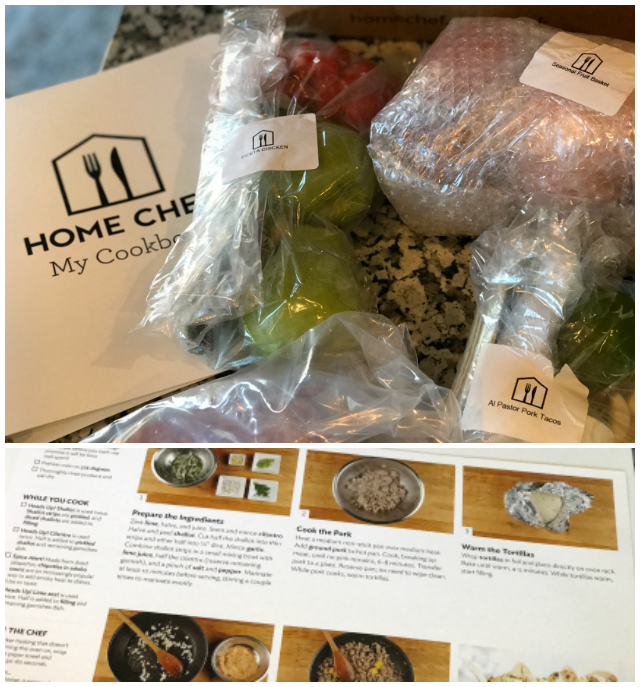 Home Chef delivers perfectly portioned ingredients and easy-to-follow recipes directly to your door, so whether you're an amateur cook, or more seasoned in the kitchen, cooking with Home Chef is easy and enjoyable. Each week, you can use the personalized recipe recommendations they provide you based on your dietary recommendations. For us, I chose low carb and no dairy. But you can also change the recommended recipes and pick from 11 fresh, chef-designed dinners, priced at $9.95 per serving. They change their menu weekly to give you countless new dinner options. I did end up changing outs a little bit. They also have little additions that you can add to your order for $4.49 each, like a smoothie or seasonal fruit basket (which I added). 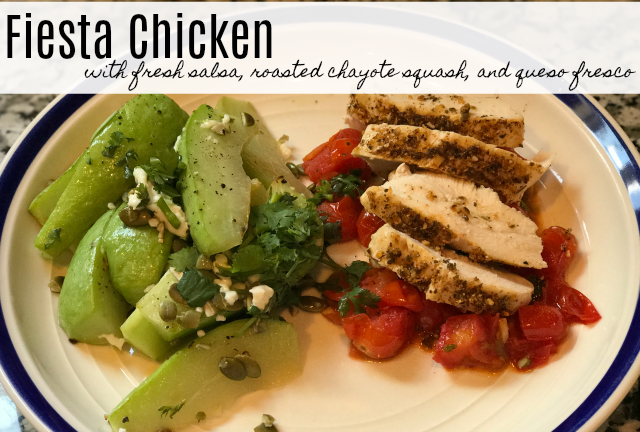 The recipes take about 30 minutes to create, but by using the simple, step-by-step recipe cards that Home Chef provides, I was able to confidently prepare these meals from scratch. Plus all the ingredients were perfectly portioned as well as packaged into each meal so there was truly no guest work involved. 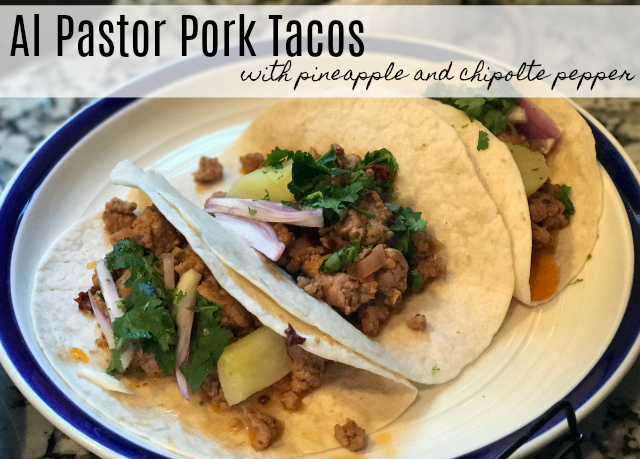 The two meals that we re-created were Al Pastor Pork Tacos with pineapple & chipotle pepper and Fiesta Chicken with fresh salsa, roasted chayote squash, and queso fresco. I had never had chayote squash before. My favorite was definitely the Fiesta Chicken. My favorite part of this entire experience was having my husband tell me how much he loved these recipes. He said they had so much flavor (which they did) and that he would love for us to sign up regularly. He did have two takes on this service: he loved the convenience and that it can help you get out of a "recipe funk" when you are cooking at home quite often like we do because of our weightloss journey. He also liked that the service had less waste because with the grocery store you may buy a whole bunch of parsley, but only use about half and end up throwing the other half away. 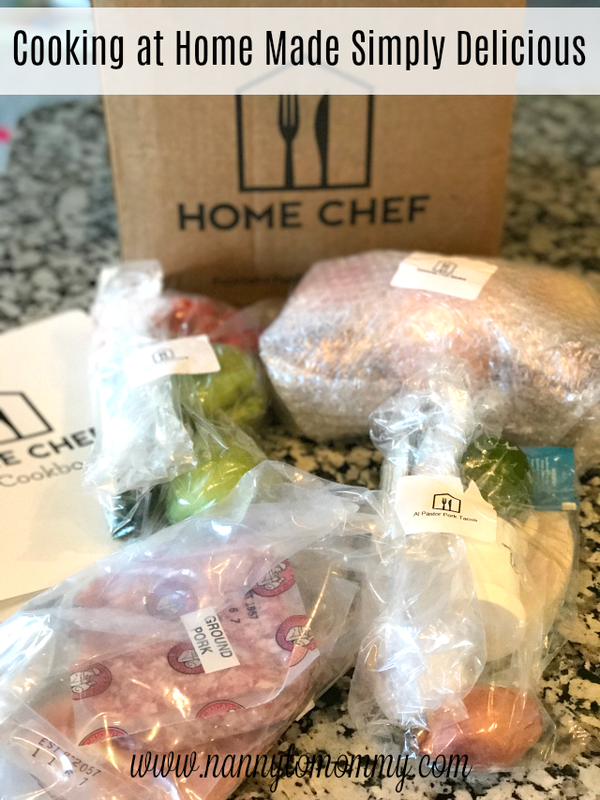 For a limited time, you can score $30 off your first box from Home Chef. Making this a steal of a deal you will definitely want to grab. 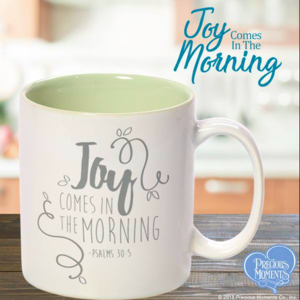 Plus score free shipping when your order reaches $45. And you can skip weeks or unsubscribe completely, if you'd like, at any time. What do you think of meal subscription services? Have you ever tried one? What do you think of Home Chef? 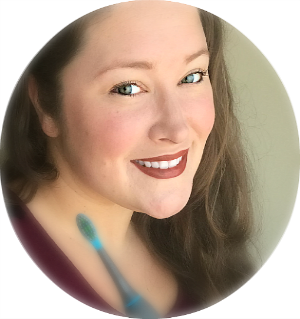 I am a USFamilyGuide.com Blogger and participated in a campaign with Home Chef. Although I received complimentary products to provide this review, all opinions are my own. I have heard of Home Chef from one of my friends, when she was helping her mom recuperate from a broken hip. She didn't want to leave her alone. She said there were a nice variety of meals & they were easy and convenient. Home Chef sounds like an awesome place. I know the meals pictured above look so Delicious. You get to pick out your own meals weekly? Thats what I thought you said. do you order weekly and pay weekly? This takes care of your Dinner and the rest of the meals you do on your own? I am considering doing something with meals to eat Healthier and lose some weight! Thank You for Sharing.. It's not a place, they deliver food to you weekly, if you'd like. You can change the delivery schedule. They have set recipes to choose from each week. They select some based on your dietary restrictions, but you can change it up if you like. This can be dinner or lunch, you cook it so you can cook it whenever you like. I never heard of Home Chef before. It sounds like it is worthwhile checking out. I don't know if it is available in my area though. I just rekindled my love of seafood and am anxious to try new recipes. My favorite appliance right now is my double steamer! Fish & fresh corn at the same time! I have always wanted to try one of these new box type meals. It's great that you and your husband loved them! Another great food delivery service! Everything you need for a meal! Both of the meals that you received look delicious! I love that they include everything you need, clearly labeled. This would definitely be an awesome service to have, especially for those that have a hard time coming up with new meals! :) Thanks for sharing! 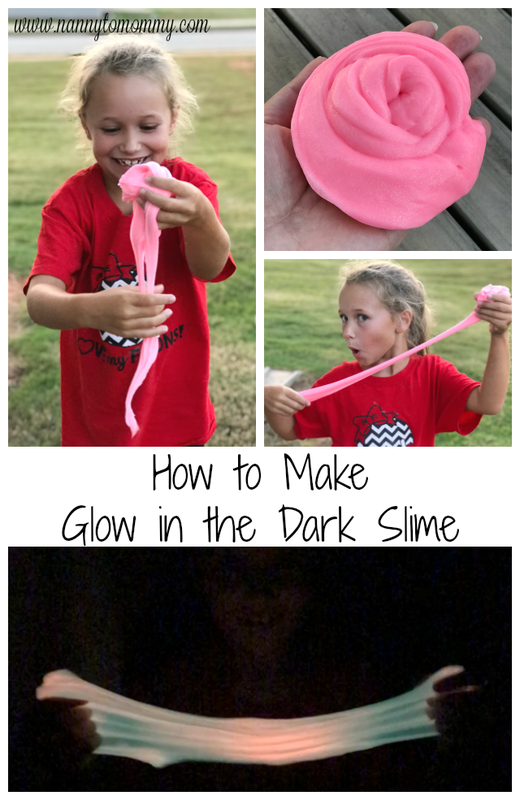 This service looks very helpful, especially for busy families.